We are the go to place for phonics related materials! 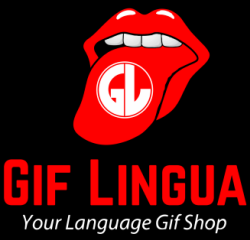 Gif Lingua has a full slate of phonics related books that teachers can use to present the sounds and spelling of English. 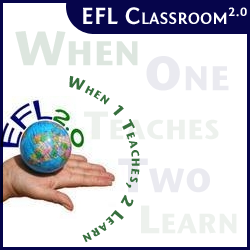 Teachers can turn off the sound or text and use the gifs to support their own teaching of each sound of English. Every Phonics book comes with a video and Quizlet set for further study and review. Get all the sets in our Phonics Quizlet folder. Teachers – upgrade and download all books as PPTs to use in class. Also get worksheets for each book and sound. An instant phonics resource library! Plus you are supporting our cause to create a free online library for all language students.